Plastic Recycling Facts - Plastic World Recycling, Inc. Recycling one ton of plastic saves the equivalent energy usage of a two person household for one year. 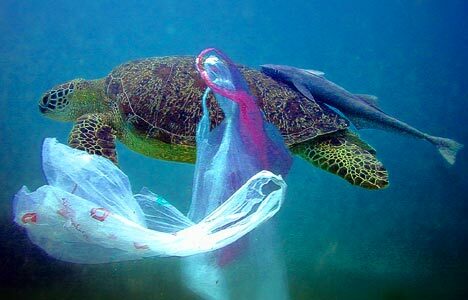 Plastic bags and other plastic garbage thrown into the ocean kill as many as 1,000,000 sea creatures a year! 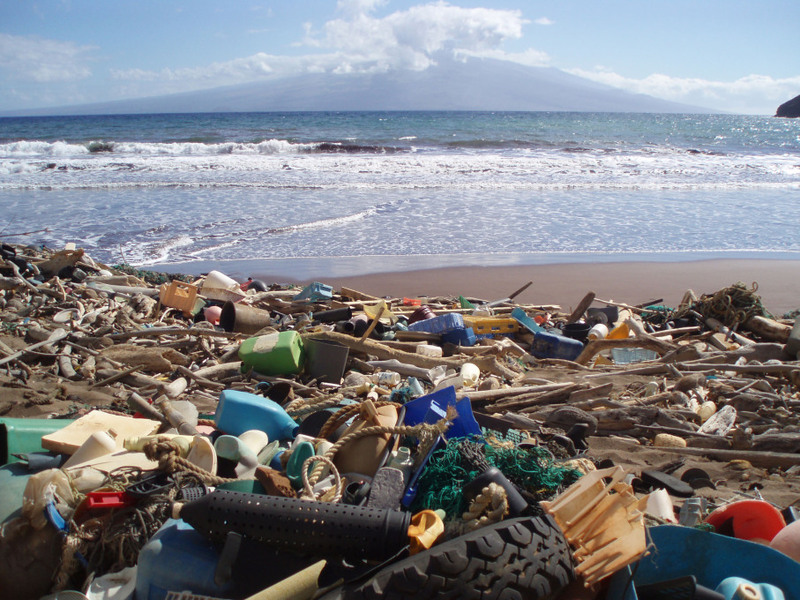 Have you ever heard of the Great Pacific Garbage Patch? The floating dump covers an area one and a half time the size of the USA and is floating somewhere between Hawaii and California. It’s also 90 percent plastic, and weighs in at 3.5 million tons.